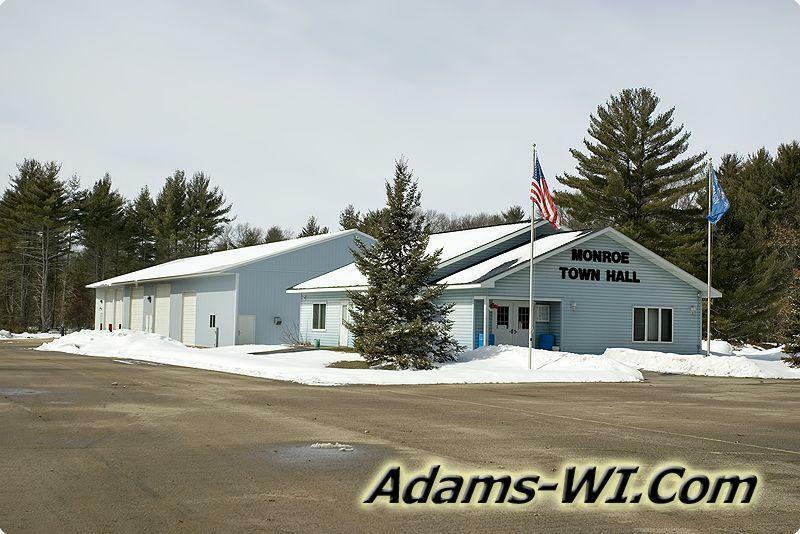 Monroe Center WI is located in Monroe Township of Adams County on the eastside of Lake Petenwell. 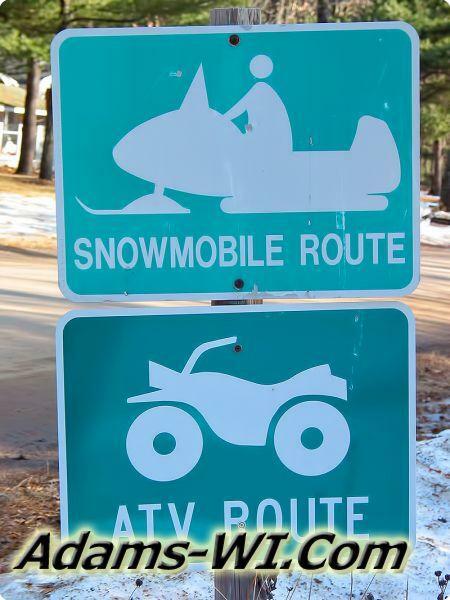 This area is a well-known tourist hub which offers; ATVing, Snowmobiling, Fishing, Sailing, Hunting, Hiking, Wildlife Photography and viewing plus much much more…. 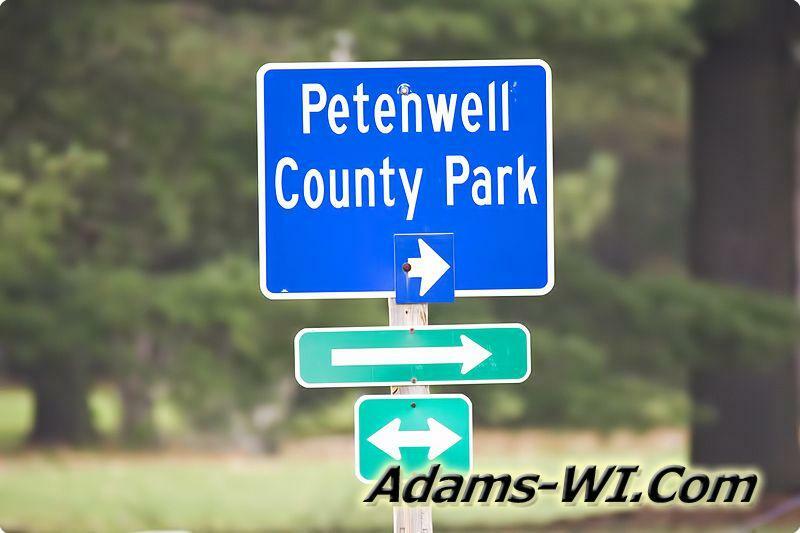 The Petenwell County Park is located here with thousands of acres of public land for the outdoor enthusiast to enjoy. 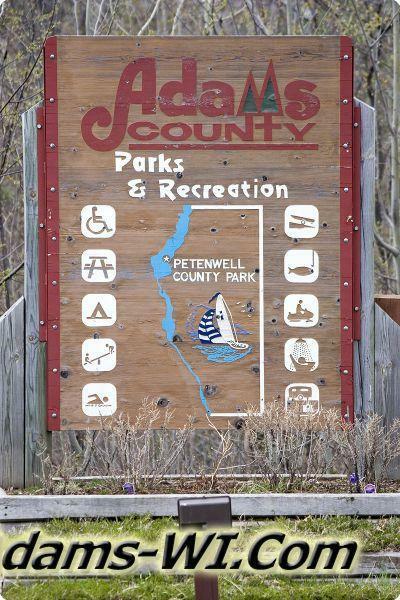 The park has plenty to offer including camping, boat launches, safe harbor, sandy beach for swimming, restrooms, playground equipment, an office with lots of area information, RV dumpsite and more. There are some commercial properties including a small general store for gas and bait, a motel and a couple bars & grills on the lake. 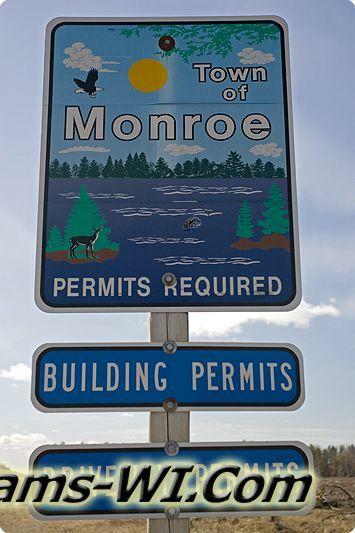 The Van Kuren Hiking Trails have moved closer to Monroe Center but are defiantly not as nice as the previous location which was a little farther south. 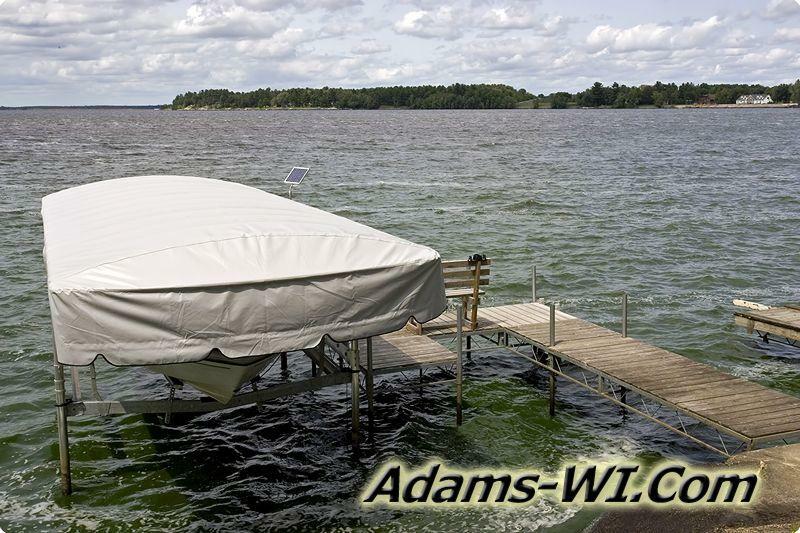 There is a small community development known as Roberts Subdivision along the Petenwell were most properties have a Rod of deeded dock space off of Bighorn Dr.